Daily Slideshow: The LFA was regarded as a classic supercar and the best Japanese car ever made, but is a second generation possibly in the works? The LFA supercar remains the greatest Japanese car built to date, and is celebrated as one of the finest automotive creations of all time. And with Lexus only ever building 500, it is a relatively rare find, as well. That is why most of them are being preserved in air-conditioned garages rather than driven hard, let alone raced. Prices have ballooned since production wrapped up in 2012 and considering the reverence that exists for the LFA, one would imagine that Lexus is at least considering the possibility of reviving its most famous nameplate. The most desirable LFAs of all were the limited-edition Nürburgring models, which constituted 50 units in the overall volume of 500. Those cars were renowned for the orange finish, and one of them was photographed apparently testing around the Nürburgring last month. If a new Lexus LFA were to happen, the most crucial issue would be its engine configuration. The original car was legendary for featuring a 4.8-liter V10, which could spin its crank so quickly, that Lexus needed to incorporate a digital tachometer into the LFA design, years before TFT instrumentation became an industry standard. The LFA engine peaked 552hp at 8700rpm and sounded like a late 1990s F1 car. Nearly all brands producing performance cars have been forced to adopt forced-induction to comply with emissions standards and it would be nearly impossible to produce a second-generation LFA with another screaming naturally-aspirated engine. With that said, Lexus has been committed to powering its current performance cars with naturally aspirated V8s, which could mean there an opportunity to build something special without a turbocharger. >>Join the conversation about the possibility of an LFA revival right here at ClubLexus Forum! A distinguishing feature of the original LFA, and the primary reason that its eventual product was delayed by half a decade was carbon-fiber. 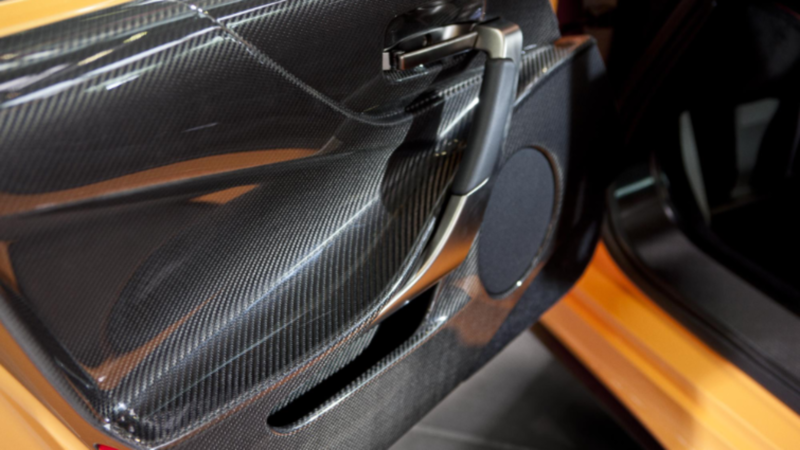 The LFA had much of its structure crafted from the miracle mechanical engineering material and to be true to the original, a new LFA would also require dedicated carbon-fiber engineering. Nowhere in the Lexus product portfolio is there a platform that could be evolved for the purpose of a new supercar platform, which means that a good business case would have to be presented for an R&D intensive, low volume project. 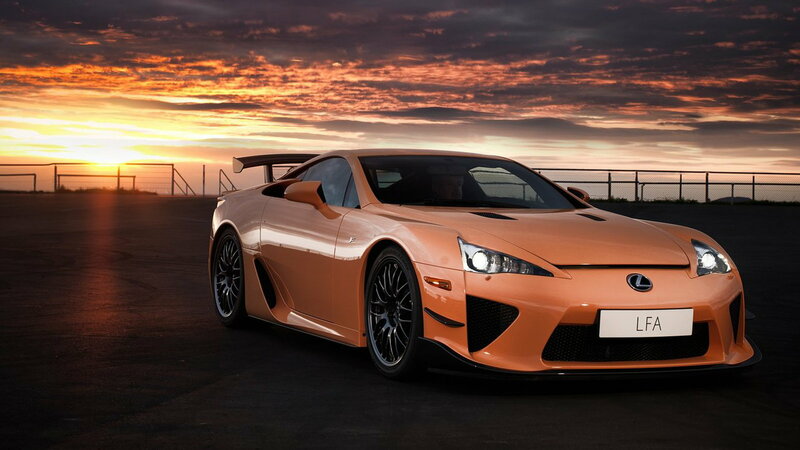 The LFA happened as a celebration car and a tribute to Toyota’s involvement with Formula One. It was never part of the greater Lexus product strategy, which has always blended luxury with advanced drivetrains, with a special focus on hybridization. Interestingly, in the years after the LFA's production run, many companies who built high-performance vehicles (Ferrari, McLaren, Porsche) all delivered hybrid hypercars to market – as a proof of concept. There could be an argument that a high-performance Lexus hybrid would make more sense in the current market, than ever before. An ultra-powerful hybrid supercar could even be the perfect marketing tool for the brand. More than mere tire testing? 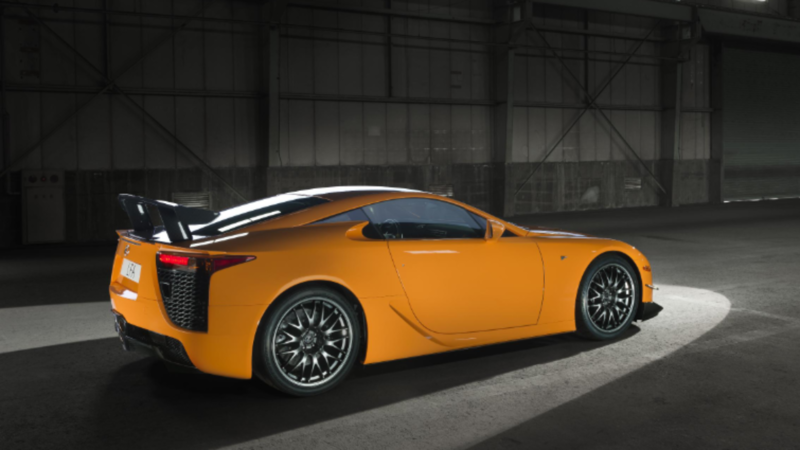 Lexus has been very coy about the orange Nürburgring LFA recently spotted lapping the track it is named after. Ostensibly, the test laps were to evaluate a new tire compound. The focus for Lexus is not entirely on developing a new LFA, but we’ve heard talk that before from manufacturers when a high-performance test mule is seen working the timing equipment at the world’s most testing race track. But if it was strictly tire testing, why use a rare and nearly priceless LFA Nürburgring edition car, instead of the LC500? Regardless of the speculation, it would make a great deal of sense for Lexus to revive the LFA nameplate, as validation that it can build a hybrid hypercar.